Vukasin Jovanovic is a postdoctoral fellow in the Stem Cell Translation Laboratory within the Division of Pre-Clinical Innovation at NCATS. Before joining NCATS in May 2018, Jovanovic obtained his Ph.D. in physiology and cell biology from Ben-Gurion University of the Negev in Israel. Previously, he had earned his M.Sc. in medical biochemistry from the University of Belgrade in Serbia. 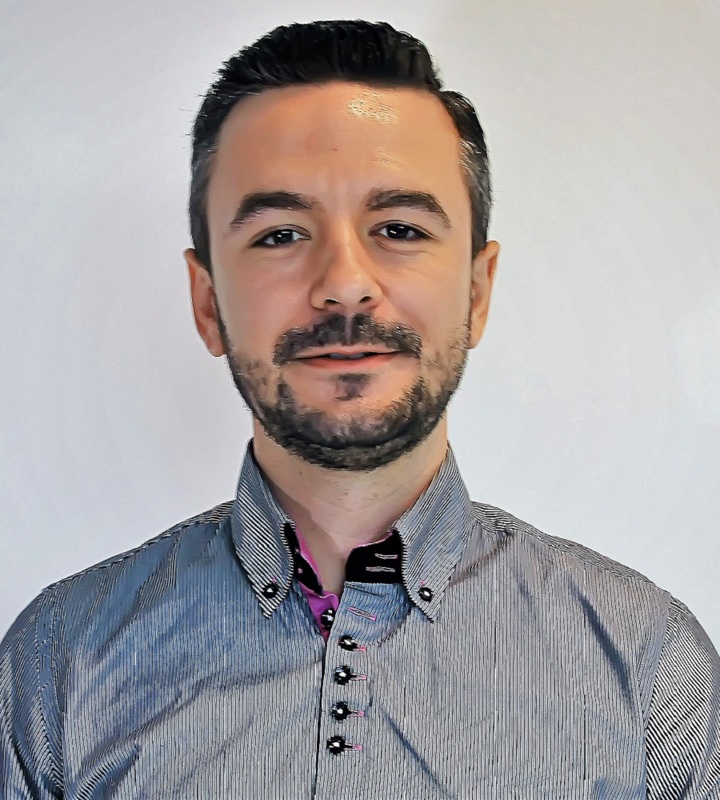 As a postdoctoral fellow at NCATS, Jovanovic aims to optimize the protocols for neuronal differentiation of human induced pluripotent/embryonic stem cells and to translate his findings into a better understanding and treatment of neurodegenerative diseases. During his Ph.D. studies, he identified a novel genetic pathway controlling neurogenesis during the development of neural stem cells to midbrain dopaminergic neurons. BMP/SMAD Pathway Promotes Neurogenesis of Midbrain Dopaminergic Neurons In Vivo and in Human Induced Pluripotent and Neural Stem Cells. Dusp16 Deficiency Causes Congenital Obstructive Hydrocephalus and Brain Overgrowth by Expansion of the Neural Progenitor Pool. Otx2 Requires Lmx1b to Control the Development of Mesodiencephalic Dopaminergic Neurons. Abnormal development of monoaminergic neurons is implicated in mood fluctuations and bipolar disorder.